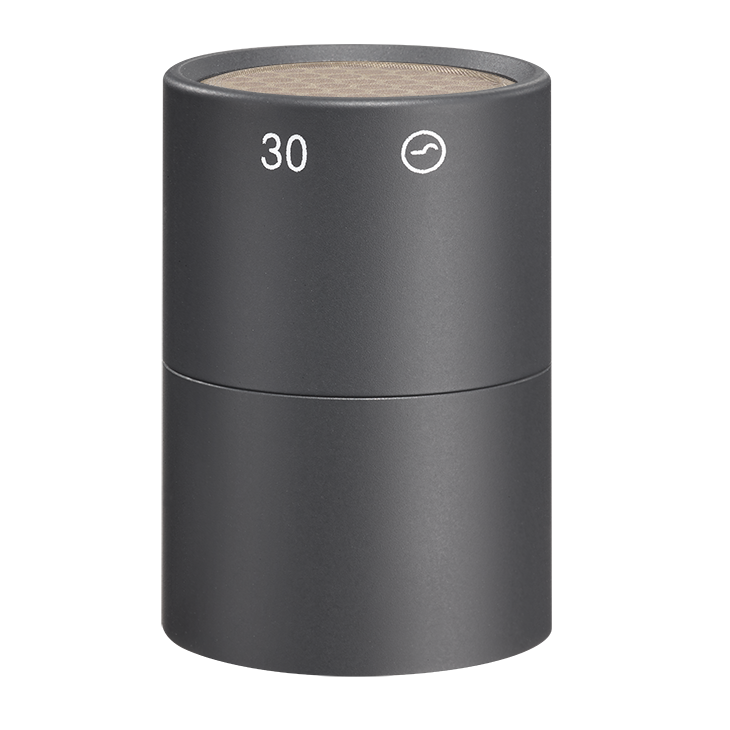 AK 30 is a diffuse-field equalized pressure transducer with a free-field treble boost (approx. 7 dB at 10 kHz). The frequency response in the diffuse sound field is flat up to 10 kHz.